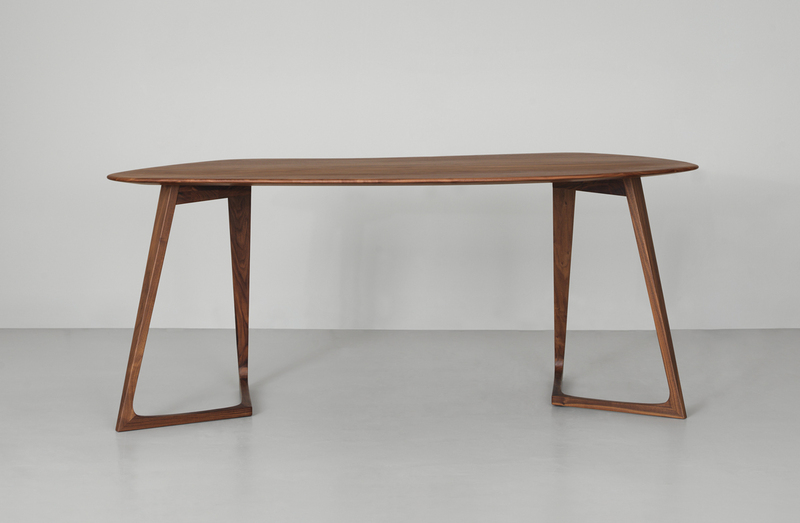 Desk in solid walnut, oak, ash or cherry wood. Two standard sizes available, can also be custom sized upon request. 69" x 37.5" x 30"H or 79" x 43.5" x 30"H.
Walnut (European or American), oak, ash cherry.